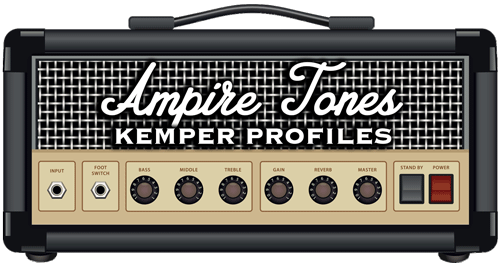 This is a tone matched profile for the Kemper Amp. trying to recreate the sound they had on their Somewhere In Time and Seventh Son Of A Seventh Son albums. Sounds like Somewhere In Time era Maiden! Gonna put this to use at band rehearsal! 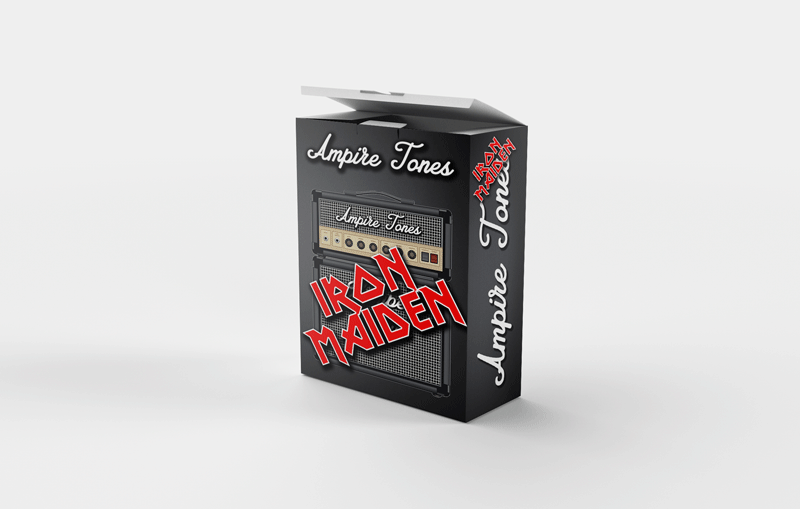 Wasted Years, up the Irons! Good profile with a solid SIT sound. But a bit pricey for just a single profile. Also, no clean sound and no solo sound? C'mon! This is really reflecting the Maiden sound. Well done!